Glow products are great for events, club nights and parties! Glow products include necklaces, wrist bands and head wear.  Buy your glow products online from Edinburgh Fireworks Store Ltd.